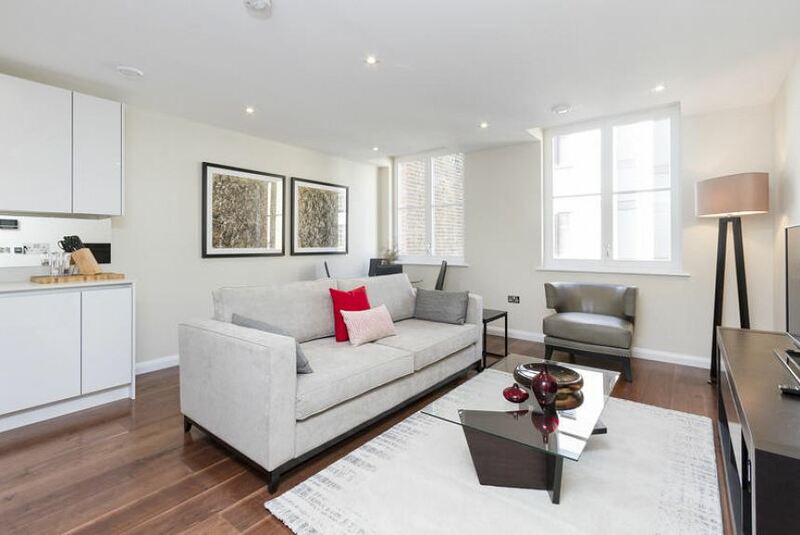 These boutique serviced apartments are ideal for your trip to London, being in the desirable Chancery Lane and Holborn areas. With so much to do both in and out of the apartment, you'll be glad you booked your stay here. The bright and contemporary scheme has been masterfully applied and tasteful cutting-edge furnishings add a touch of luxury. The sumptuous and cosy double bedrooms feature fine linens and have plenty of space. The uber-contemporary bathroom with huge over-sized tiles comes with an extra large walk-in shower. Meanwhile, the flat screen TV, Wi-Fi and fully equipped kitchen give you all you need to entertain yourself and to flex your cooking skills. Finally, an intercom system will add extra security and privacy to your stay. Our outstanding customer services team will only be a short call away to answer any queries you may have.